Discover Sunrent Barcelona Who are we? 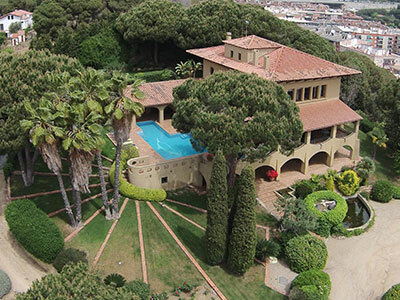 We are a company specialized in the management of holiday rentals of villas in the Maresme area.The villas that we offer have been selected after a rigorous process where our main objective is the comfort and quality of accommodation, all of them are located near Barcelona and the sea. The towns around Barcelona have a high quality of life, are much quieter than the city and offer magnificent landscapes of the Mediterranean Sea, which is why we consider that they have great tourist potential. You will find wonderful spots in each of these towns and a wide range of leisure activities that you can enjoy during your stay. The visit to the city of Barcelona is almost an obligation to complete an unforgettable holiday. Our company has as a principle to offer quality villas and ensure the satisfaction of our customers, for this reason, our accommodations are meticulously cared for the comfort of the guest and yours. 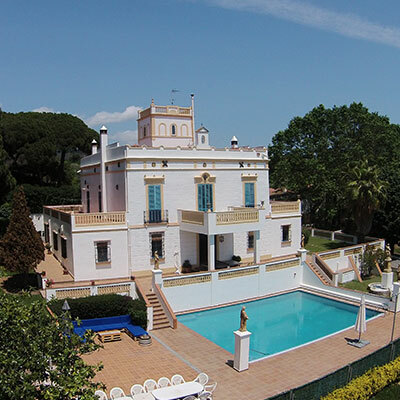 Privacy, proximity to the sea, private swimming pool and very competitive prices for large groups, are some of the minimum requirements to guarantee the quality that make us a reference in the area. 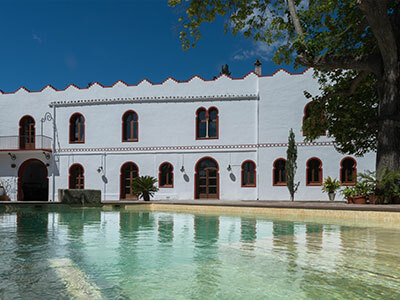 In our web portal you will be able to see in detail the characteristics of our villas, a complete description, photographs, videos, our prices according to season and check their availability online. We also offer to help you organize leisure activities, transport or additional services. We offer our owners professionalism, safety and the guarantee of a job well done. Your collaboration in this project is essential to achieve a high level of satisfaction in our visitors. Let yourself be seduced by Barcelona and enjoy its people, landscape, culture, gastronomy and endless beaches to relax with yours. We love Barcelona!